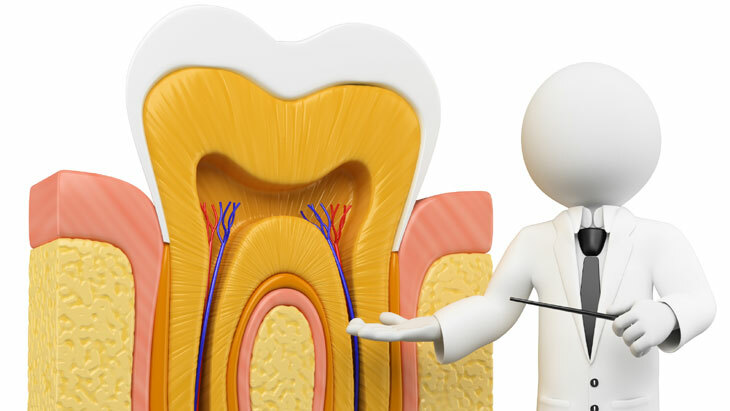 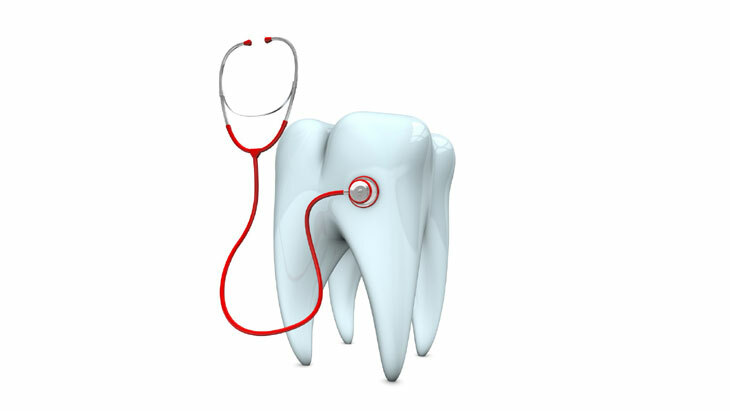 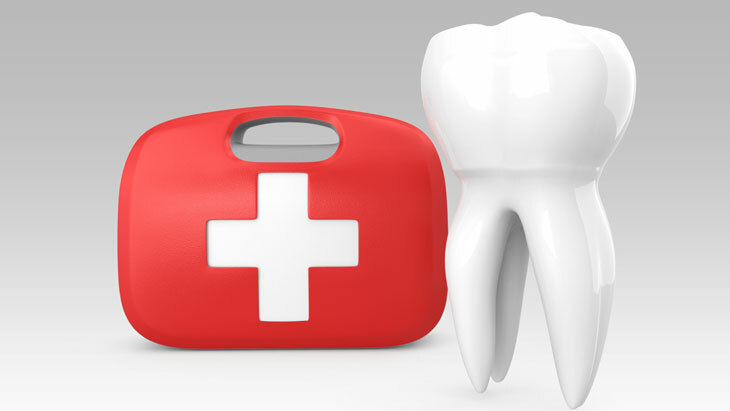 If you are thinking about buying dental insurance you can compare what is on offer here. 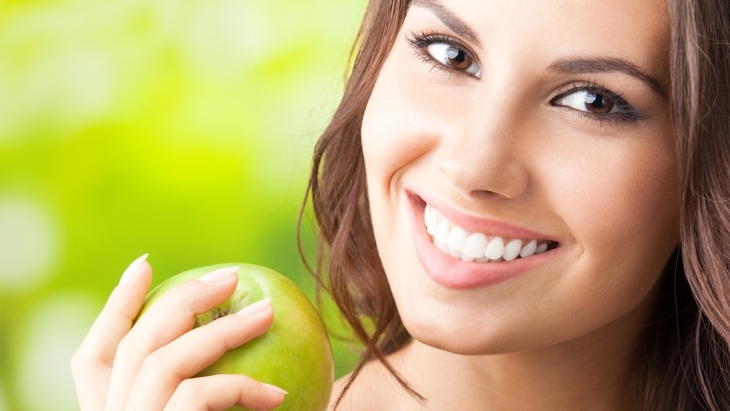 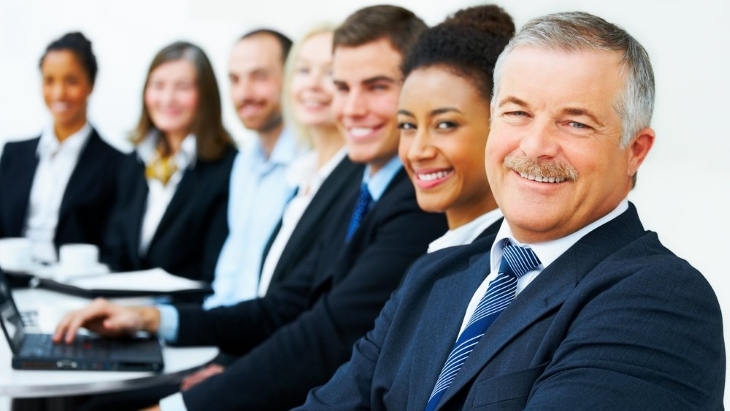 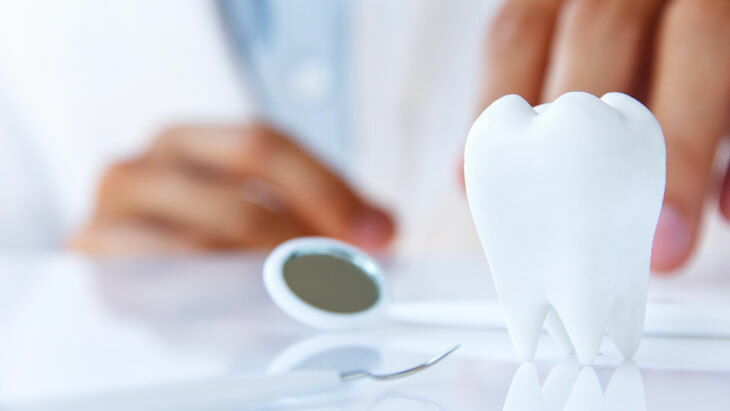 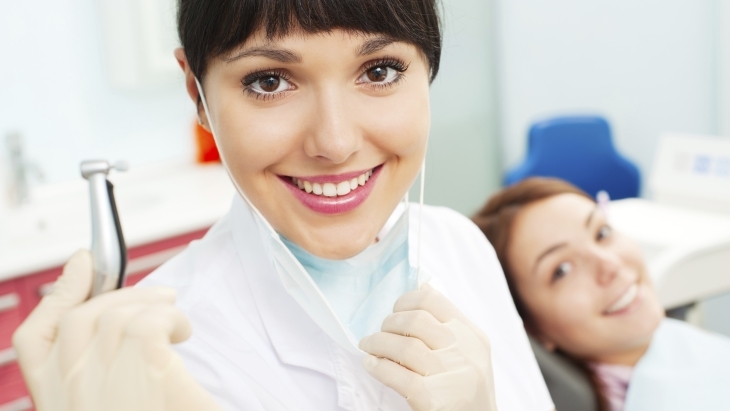 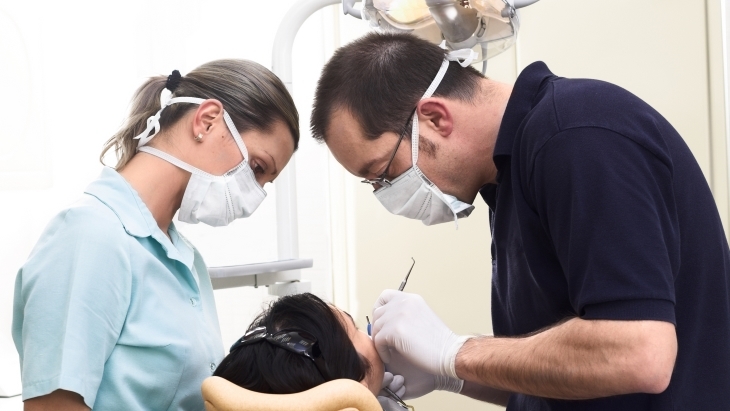 Dental insurance is becoming popular due to the increased costs of visiting the dentist. 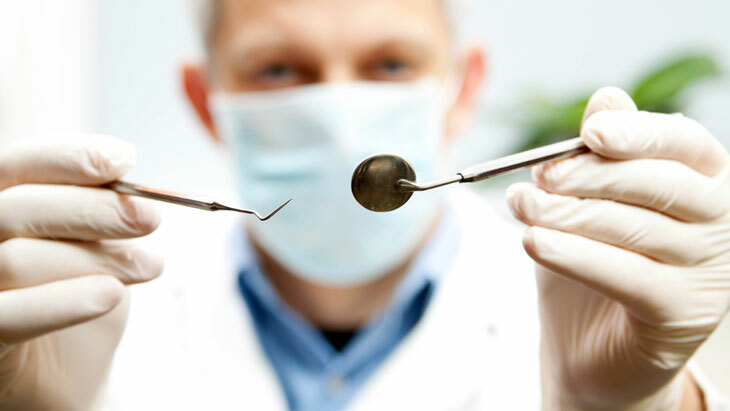 Even routine check-ups can be costly. 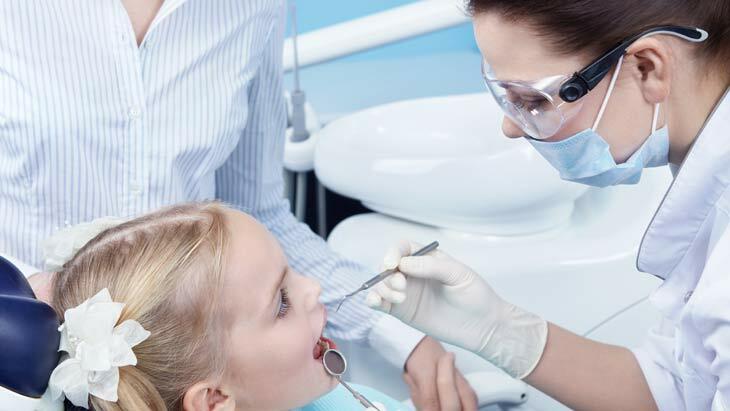 With dental insurance you can claim for treatment whether you choose to go privately or via the NHS. 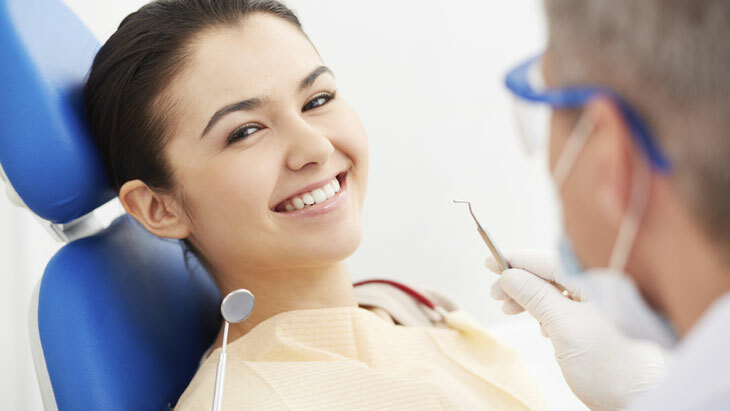 Visit our dental insurance section to find your perfect plan.